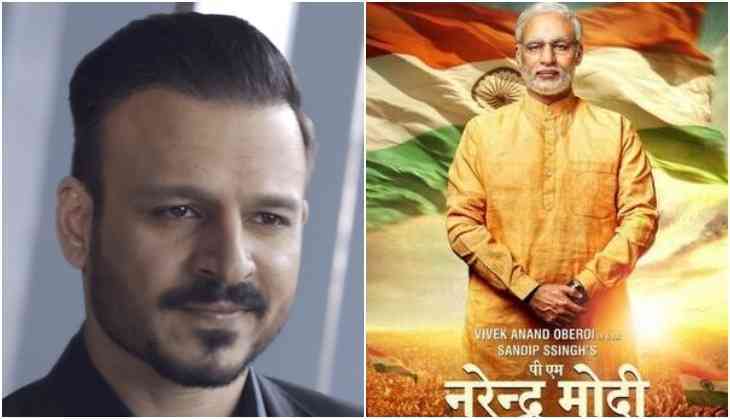 Bollywood actor Vivek Oberoi, who plays the role of Prime Minister Narendra Modi in a biopic film that is yet to be released expresses he is willing to step into active politics and might contest from Vadodara in the 2024 Lok Sabha polls. Vivek Oberoi is a star campaigner for national polls for BJP in Gujarat. “If I join politics, I might think of contesting from Vadodara in the 2024 Lok Sabha elections just because of the love and affection people gave PM Narendra Modi when he contested from here,” Vivek Oberoi said. Oberoi was participating in an interactive session with students of Parul University to promote the Omung Kumar-directed film ‘PM Narendra Modi’. The Supreme Court on Friday refused urgent listing of the petition seeking a stay on the release of the biopic. The top court agreed to hear the urgent plea on April 8. PM Narendra Modi actor claimed it took 16 days to finalise his look for the film.  “It is an inspiring film about a man who has become Prime Minister of the country and one of the world’s biggest leaders without any backing or caste politics,” he said.